Ford has now begun production of the all-new Focus at the firm’s Saarlouis factory. 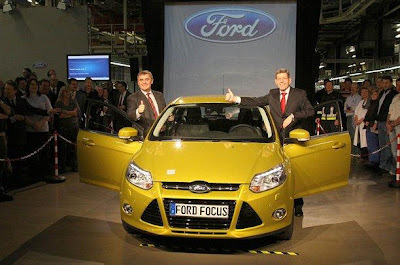 The German factory will supply Focus’ for the European market, producing the 4dr, 5dr, and estate variants. The Focus ST production starts in 2012. 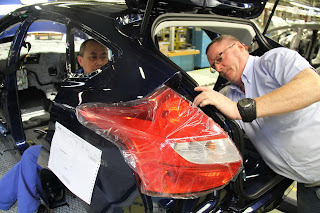 The Saarlouis plant currently produces both the Focus and Kuga and is able to produce 1,850 vehicles a day. 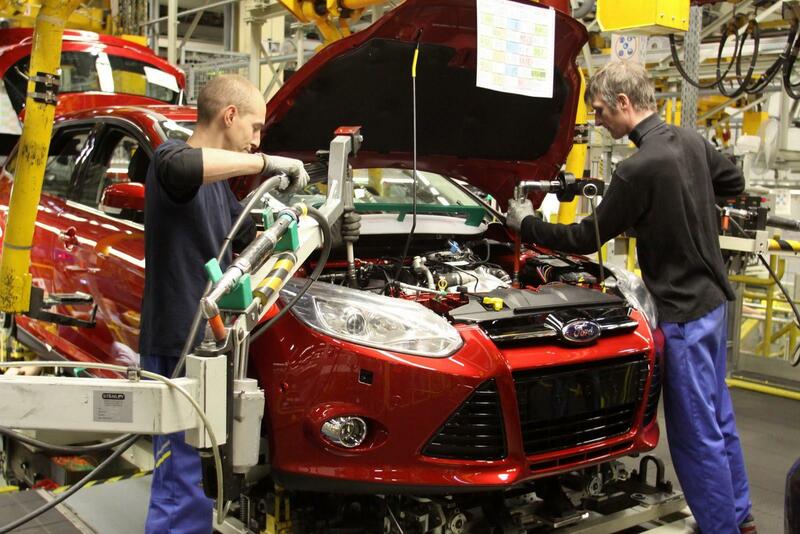 "This is an important day for Ford, the Saarland and for Germany," said Ken Macfarlane, vice-president of Manufacturing, Ford of Europe. "Saarlouis is proud to have been the lead plant for Ford Focus production in Europe since the first model was launched in 1998."